After the death of his wife, Jean Breaud, decides to hire a maid for his son. Relatives recommend to him a Ms. Vernet and he decides that she will be an excellent choice. Ms. Vernet has a son of the same age as his own and he hopes that the boys will become playmates and friends. However things don’t go as planned. Thomas (Breaud’s son) is a spoiled and yet fragile rich kid. To him, Charles the son of the maid, is an intruder and he decides to make his life as miserable as possible. 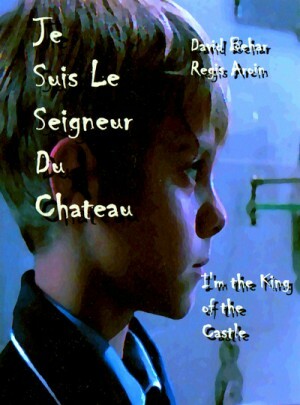 He develops a plan to get Charles and his mother out of his father’s castle. It was the second film to be directed by Regis Wargnier, whose next feature, Indochine (1992) won him critical acclaim and a brace of awards, including an Oscar, a BAFTA, and five Cesars.